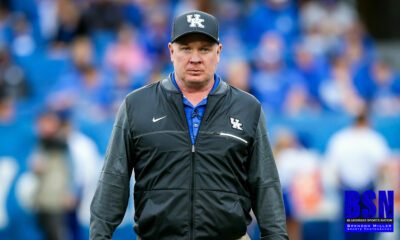 LEXINGTON, Ky. – Head coach Mark Stoops announced today the signing of 11-year-old wide receiver Luke Klausing of St. Agnes Catholic School in Louisville, Kentucky to a national letter of intent. 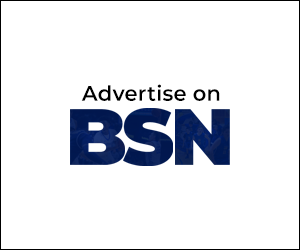 Klausing was named the newest member the Kentucky football team during an inspirational Team IMPACT Signing Day celebration at Kroger Field. The event was sponsored by Vertex Pharmaceuticals. Some current Wildcats attended the signing ceremony and cheered their newest teammate, including offensive lineman George Asafo-Adjei, tight end C.J. Conrad, cornerback Lonnie Johnson Jr., running back Zach Johnson and quarterback Walker Wood. After the signing, Luke and his new teammates spent time throwing and catching the football on the Kroger Field playing surface. Klausing is one of 30,000 patients in the United States living courageously with cystic fibrosis (CF), a disease predominantly diagnosed in children by the age of 2. He was diagnosed at five days old. By sponsoring Signing Days of children with CF, Vertex Pharmaceuticals helps spread awareness for the disease—and the life-long, positive effects Team IMPACT has on these children. Team IMPACT is a national nonprofit that connects children facing serious and chronic illnesses with local college athletic teams, forming life-long bonds and life-changing outcomes. Through the support of Vertex Pharmaceuticals, children who have CF, like Luke sign with local college athletic teams and become an official member of the team to support the child’s physical, social and emotional needs. 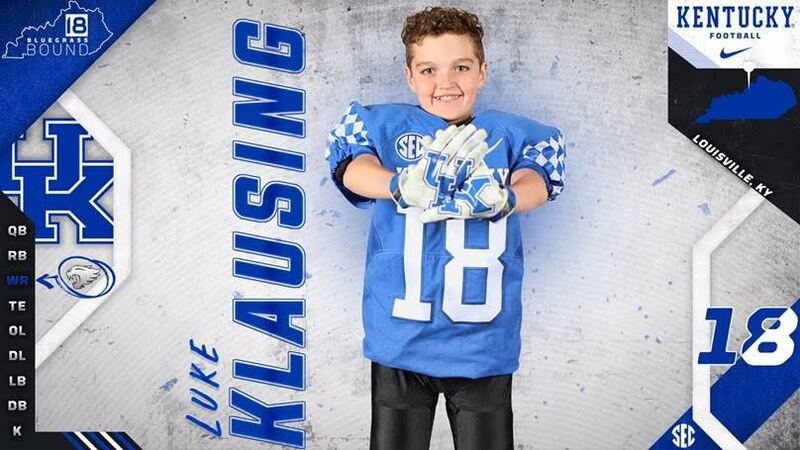 By being a part of the Kentucky Football program, Luke will attend Wildcats practices, games, team dinners, events and more. Five-star prospect by all the major recruiting services … Rated the top wide receiver in Kentucky by Rivals and 247Sports… Considered the best wide receiver to come out of the Commonwealth since Keenan Burton in 2006 … Multifaceted athlete who has scored on all three sides of the ball (receiving TD, PAT and INT for a TD) … Totaled approximately 3,000 receiving yards on 300 catches with 30 TDs in his historic grade school football career #probably … Also an excellent basketball and soccer player … Wears No. 18 in honor of his favorite player, wide receiver Randall Cobb … Refuses to wear red … Chose UK over all other Division I teams. 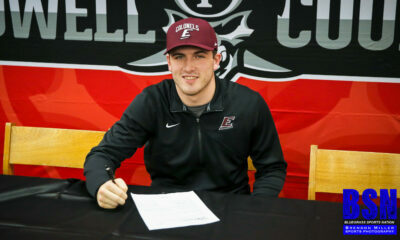 Nathan Skidmore Signs for EKU! !